A real alternative! The NINO® ABS Bongo Plus is an affordable bongo with a great sound and functional hardware. Shells made of ABS plastic make this bongo lighter than comparable wood models. A real alternative! 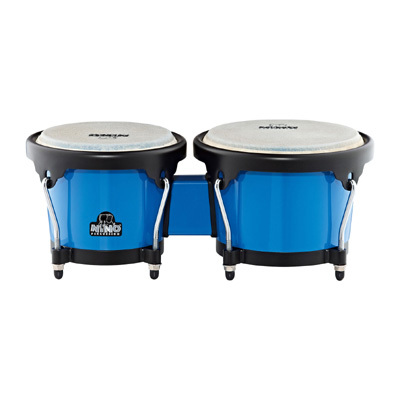 The NINO® ABS Bongo Plus is an affordable bongo with a great sound and functional hardware. Shells made of ABS plastic make this bongo lighter than comparable wood models.